Cool! Cemeteries can be really interesting places. I was just snapping photos through one the other day. 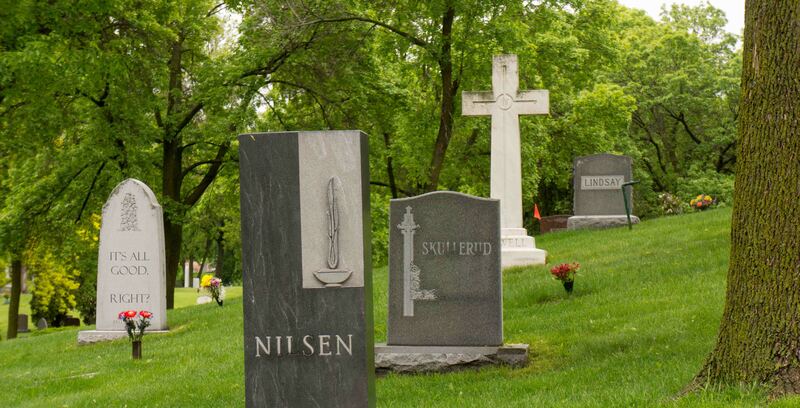 I like tombstones because if I photoshop a message onto one, the message takes on a new meaning. I just like them, period. I was into genealogy for awhile and the old stones are amazing. But you’re right about the messages; great way to make an impact! They strange and interesting shapes, that’s for sure.